Learning to love my body the way my daughter does. Published in P.S. I Love You on Medium! 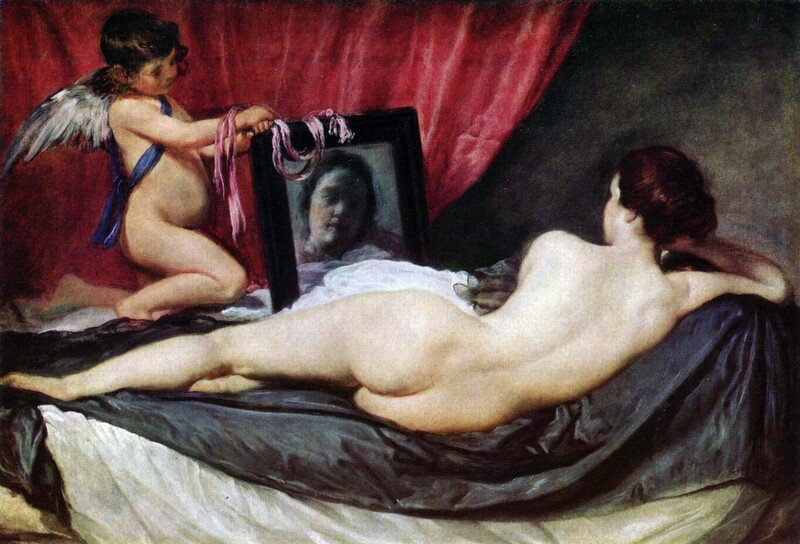 ‘’Venus at Her Mirror’’ (The Rokeby Venus), 1650 painting by Diego Velázquez — Image is in the Public Domain.